Want to avoid pressure on swelling, bunions or problem toes? Discover our range of stretchy, Elastane footwear for men and women. There’s no need to sacrifice style for comfort with this gorgeous boot. 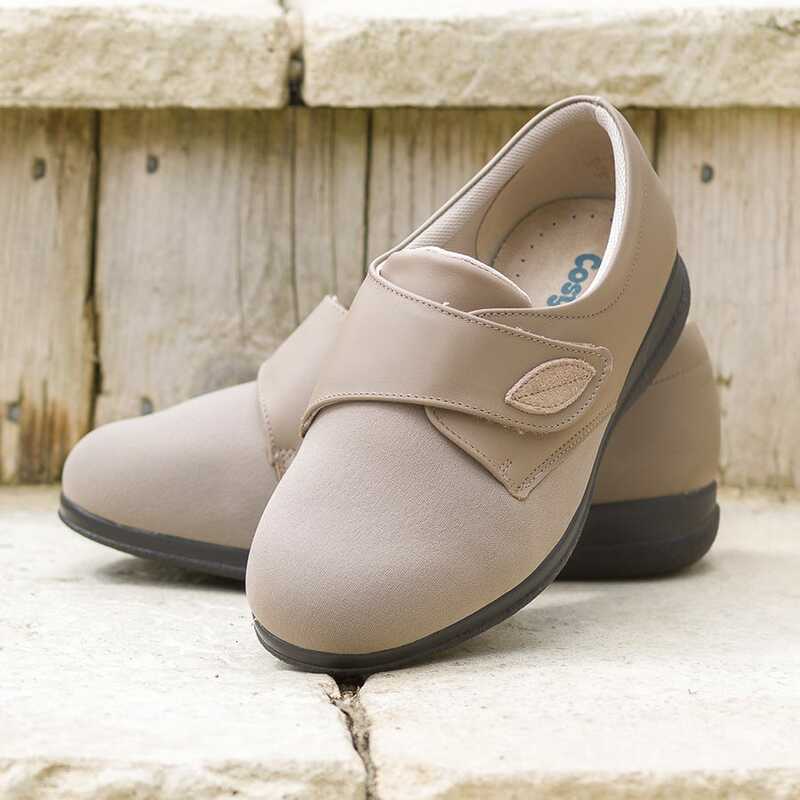 The stretchy, Elastane panel takes the pressure off bunions and swelling while the seam-free toe and padded tongue and collar complete the comfort. Ideal for dressy occasions, the Elastane front won’t put pressure on sensitive feet. 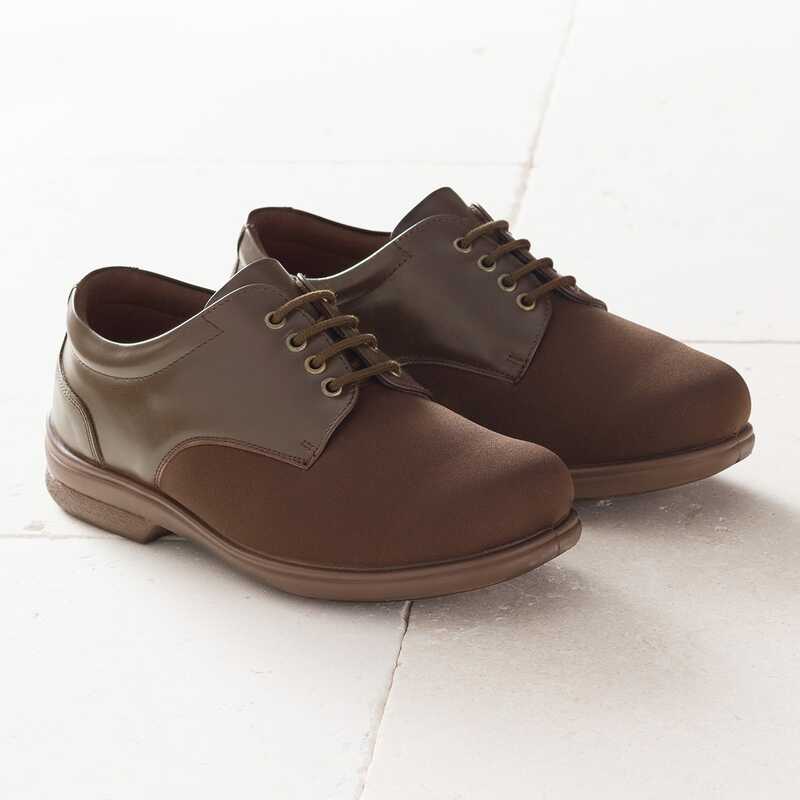 The decorative button hides a touch-fastening strap that peels back to expose a gusset that stretches for a comfy fit. 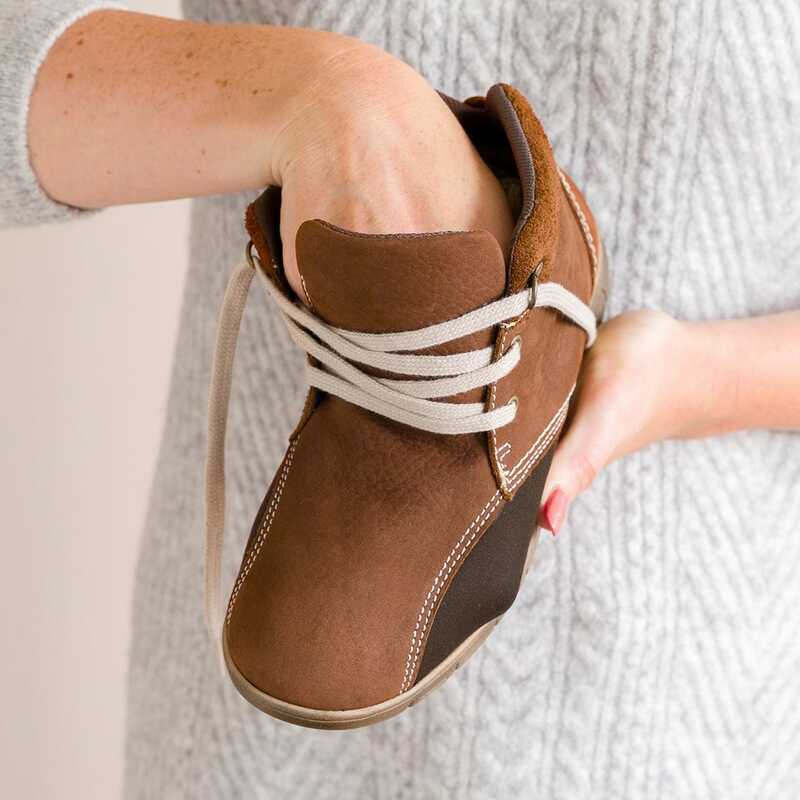 These soft and stretchy shoes are ideal for feet that are swollen, sensitive or mis-shapen. They’re supportive around the heel and the flexible soles are hard-wearing so they’re great for active feet. Enjoy the support of a shoe with the comfort of a slipper. The soft, stretchy, seam-free toe area is ideal if your toes are sore or mis-shapen. It also stretches to fit swelling, bunions and bandaging.